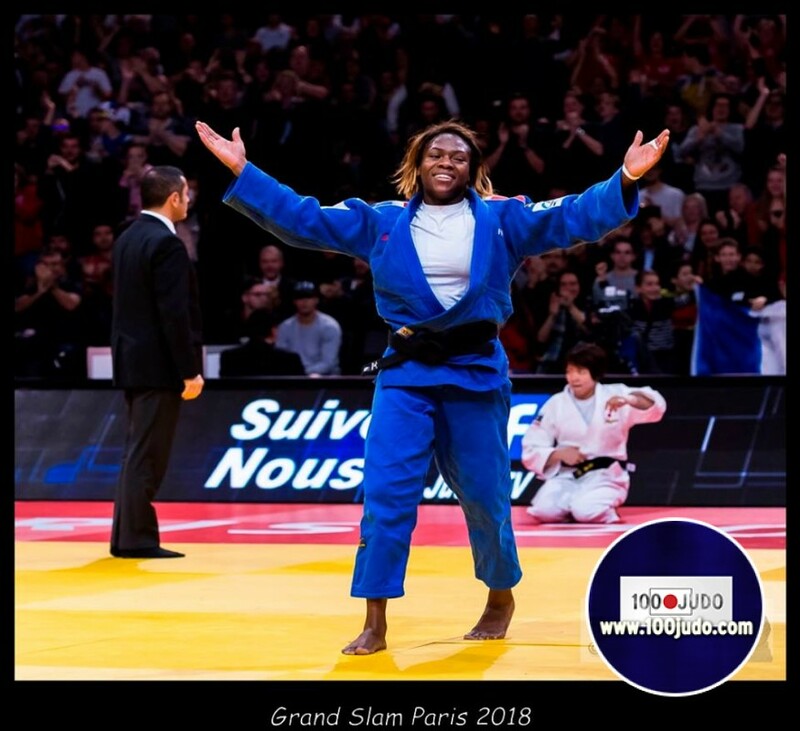 IJF Hall of Famer Neil Adams shared his technical analysis with us at last theday of IJF action for 2018. We have seen very little negative judo, there’s been no playing for penalties and I’m really pleased by that. I’ve not heard the coaches shouting for any scores or penalties and the same can be said for the players. Everything has been very positive towards scoring and that's what the rules should dictate – even when you’re down the aim has to be to get a score back and not to push for penalties. Because of the level of competition, I half expected more golden scores, but even when it has it’s because the athletes have been even and they’re still going for scores. It’s been nice to see that all the way through. 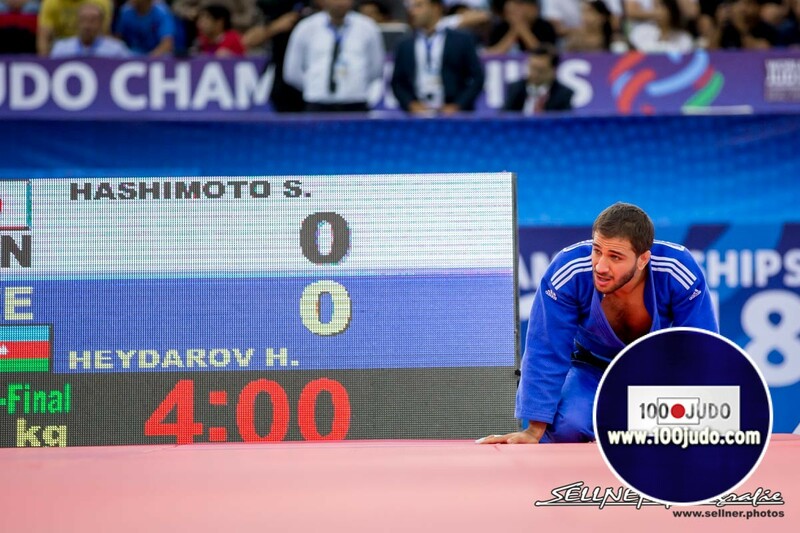 There’s been a very high amount of ippons, considering we have top 16 here, the best judoka have stood out. Japan obviously always impress because they are always looking for ippon. No Japanese judoka play the edge and the odd time they’re there they back up their opponents to get a reaction. 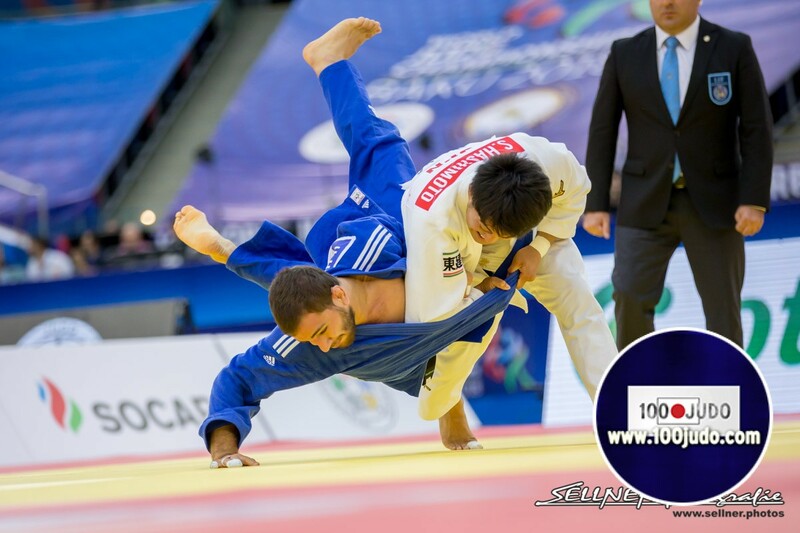 The Japanese judoka rely more on technical expertise and technique to win a match, that tells us a lot towards the amount of randori they do in Japan and the sheer volume of practice as opposed to just physical training. 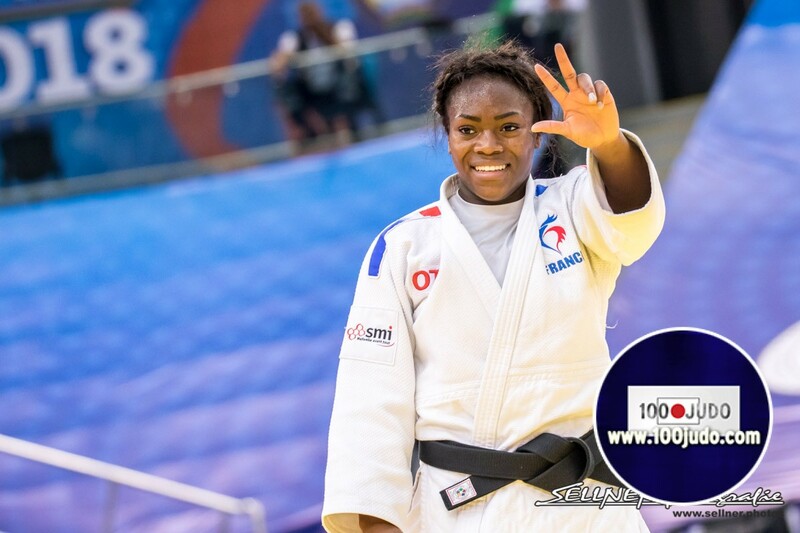 We can always use that as the main reason for their degree of success and other nations, in my opinion, have to put more emphasis on training specifically for judo. Technique wins. 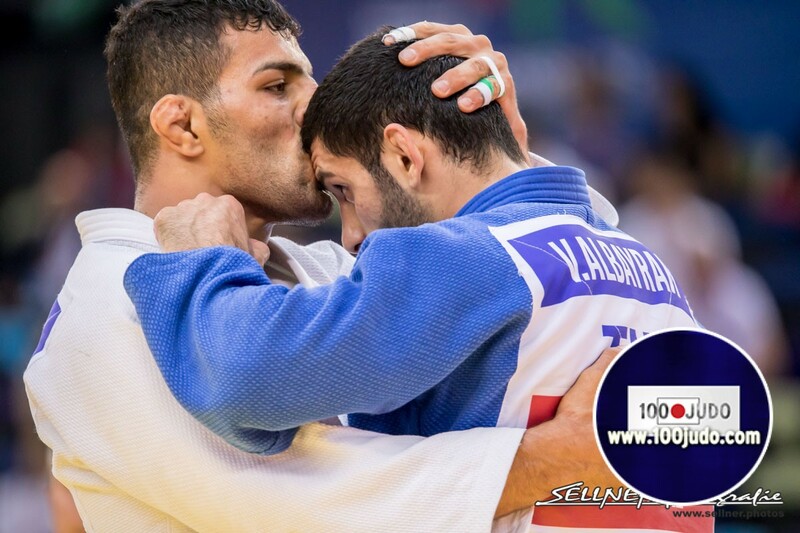 Even when they’re down and out the top judoka are always dangerous, the ones with big techniques, you can’t write them off. When you have technique your always dangerous until the last second. Also interesting as with all techniques, we have seen hybrid’s, different variations of classical techniques such as sasae, harai, hiza and it’s nice to see these variations. We have different styles from all over the world – it’s truly international with different gripping strategies. As for transitions we’ve seen a lot from tachi-waza to ne-waza but they have really clicked with regards to the other direction from ne-waza back to standing – the longer that goes we will see more positive things with it. I’d jump all over that, as a fighter, and take full advantage of people wanting to stay on their knees and wait for the matte. We now have continuity in this area for judo and this has made a big difference.